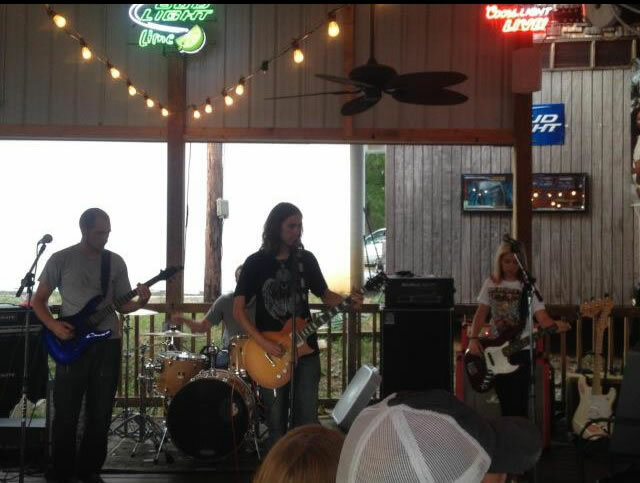 12Gauge21 is a good time Rock N Roll band! We will play anytime anywhere just message us. Partys,Weddings anything!